How much would you like? Now offering loans of £50-£1500 over 1-12 months! Representative example: Borrow £300 over 3 months @ 292% pa (fixed) Total repayment: £457.95 in 3 monthly payments of £152.65. Representative 1261% APR. NOTE: Calculation is for illustrative purposes only. The actual costs and repayment may vary based on affordability and pay dates. We are a short term loan direct lender and broker, giving you the best of both worlds. And because 90% of the things that you read and hear about credit scores are completely false that really needs to change. Most people think that they understand credit scores when in truth, less than 10% of these people have any idea what they’re talking about. That’s not actually a scientific fact, but based on our experience it is close. 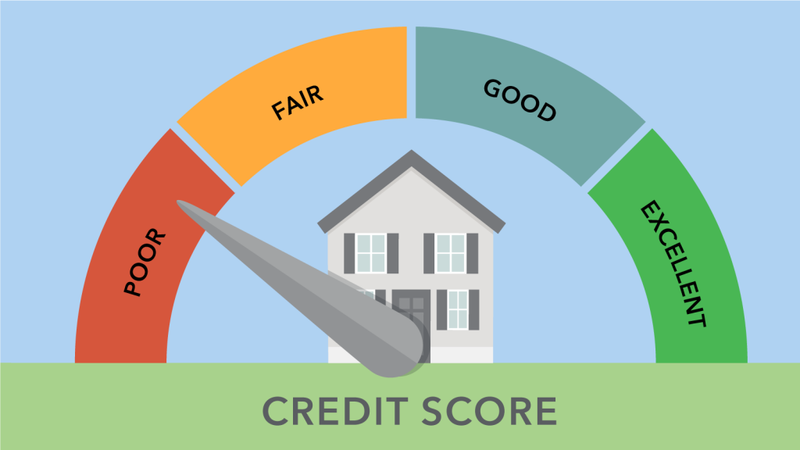 So, with this ultimate guide to credit scores, we are going to turn you into part of that well-educated minority. Why Should You Care About Your Credit Score? How Do You Check Your Credit Score? Ready? Let’s get started. Enter your email below to download LoanPig’s Ultimate Guide to Your Credit Score free!